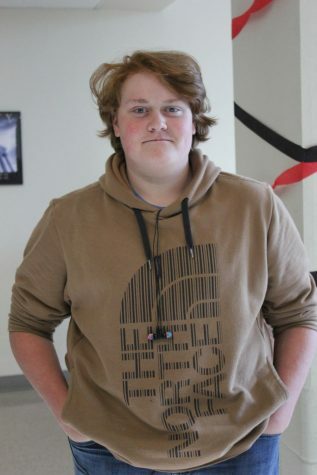 Parker Winn is a Sophomore at Boise High this year, he loves writing compelling, quizzical, and most of all interesting articles and stories. He enjoys reading science fiction and fantasy novels, and really, really loves music. He is an avid listener of multiple genres, plays multiple instruments and enjoys writing music and playing in multiple bands that can only be described as “a reflection of angsty high school life, preaching anti-establishmentarianism and the inevitability of sarcasm” And, yes, he did choose to put that in his biography, and, yes, he is in fact the one who's just written this entire biography, and, yes, he did in fact think of that quote on the spot like a total pro. Anyways. I guess since this is now an autobiography, I should sign off with a declaration and thesis right? Yeah I don’t have one. Hope you enjoy my articles and all that stuff. See ya.